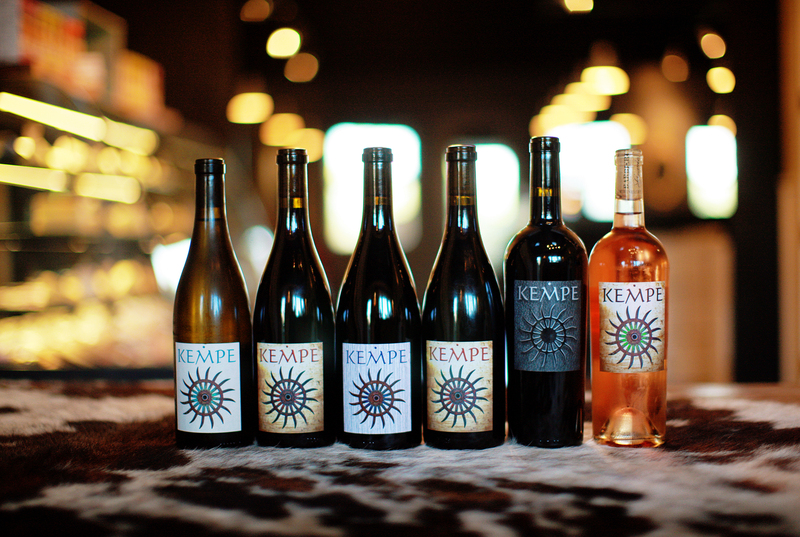 The Kempe Wine label was formed in 2010 by Erin Kempe and Paolo Barbieri to encompass three tenants. The first is the name, Kempe, as a way to carry forth Erin’s Father’s name. The second is the Tilling Wheel, as a connection to her ancestors who farmed the lands when they came to Texas. The third is Texas’ wild and unbreakable spirit, which shows in the power and variety of the wines which Erin and Paolo tame and bottle. We hope that you’ll love them as much as we enjoy making them for you. *Note: Unfortunately we are unable to ship wine to the following states: UT,SD, OK, AR, MS, AL, KY, PA, MA and DE. We apologize for any inconvenience!